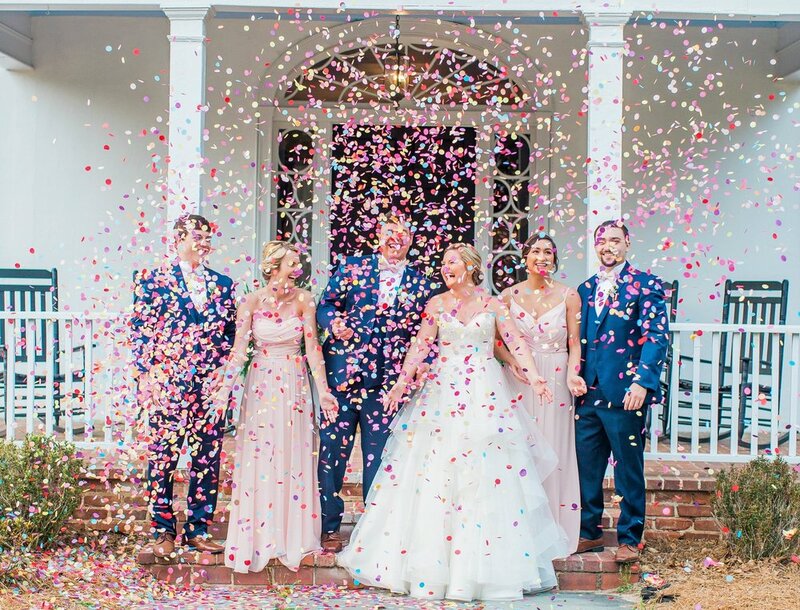 Confetti makes every day better. 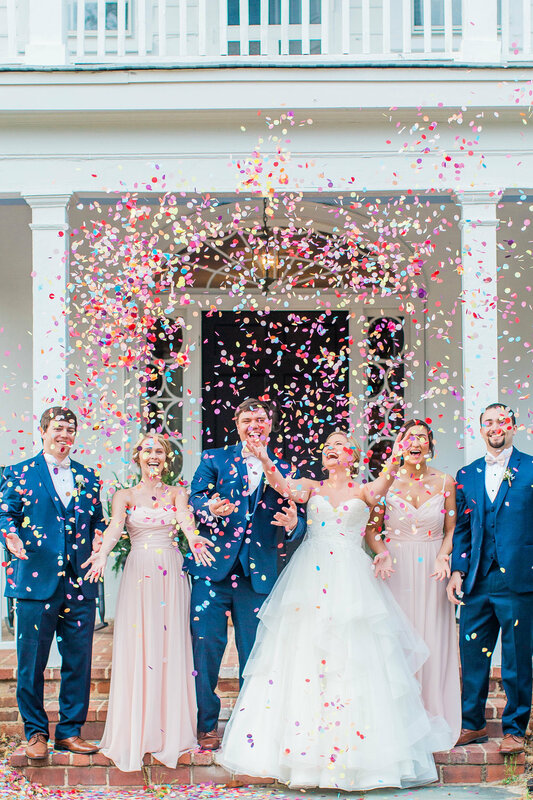 So, when we got a glimpse of this lighthearted shoot from Heather Proctor Photography (complete with colorful confetti! ), we couldn't wipe the grins off of our faces. 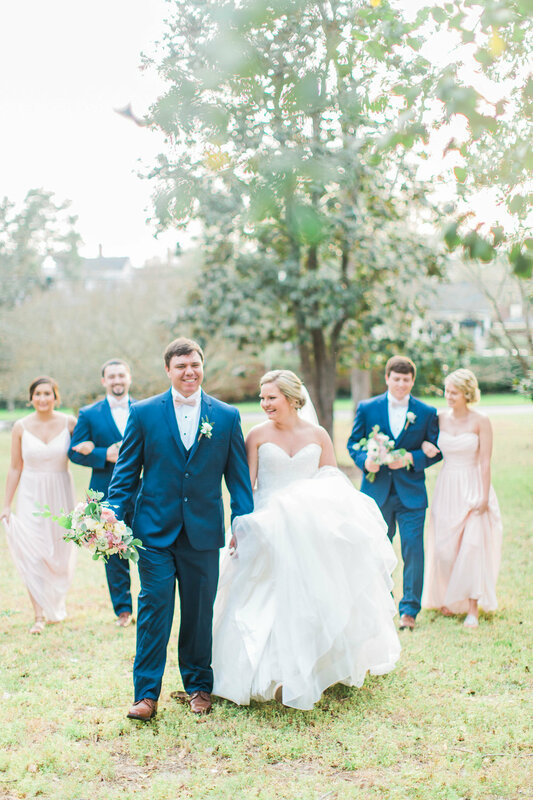 From the soft blush bridesmaids dresses to the deep navy suits of the groomsmen, this pink and blue wedding styled shoot is perfect inspiration for the spring and summer no matter where you are in South Carolina. 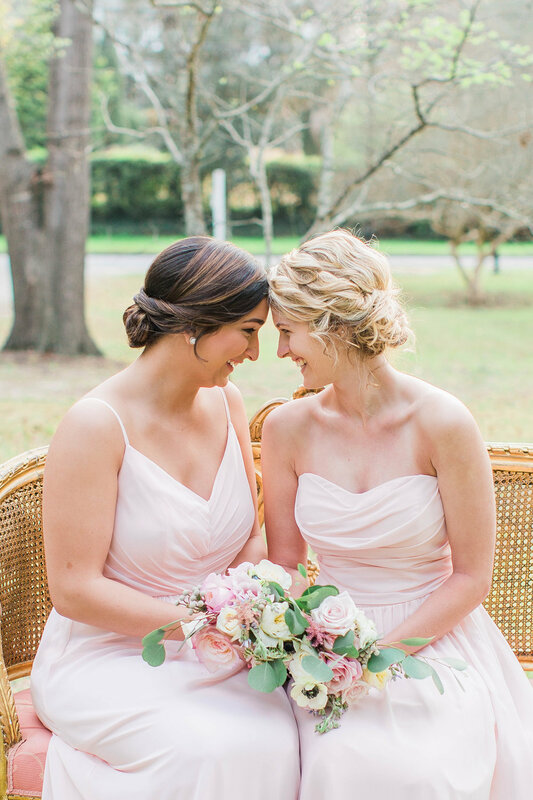 The styled shoot took place on the grounds of Proctor Hall, a historic event space in Camden, South Carolina. The property was originally a family home called "The Cedars," but was given to the Ladies of Camden in 1955 by the original owner's granddaughter (for whom Proctor Hall was renamed). Here at Palmetto State Weddings, we love experiencing how our wedding vendors find beauty across the state in both bigger cities and smaller towns. 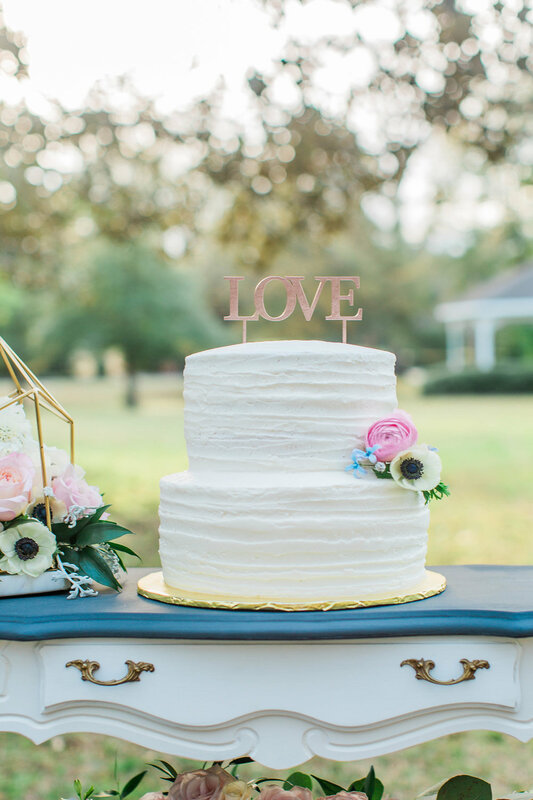 This wedding styled shoot is a perfect example of how gorgeous weddings are possible across South Carolina! 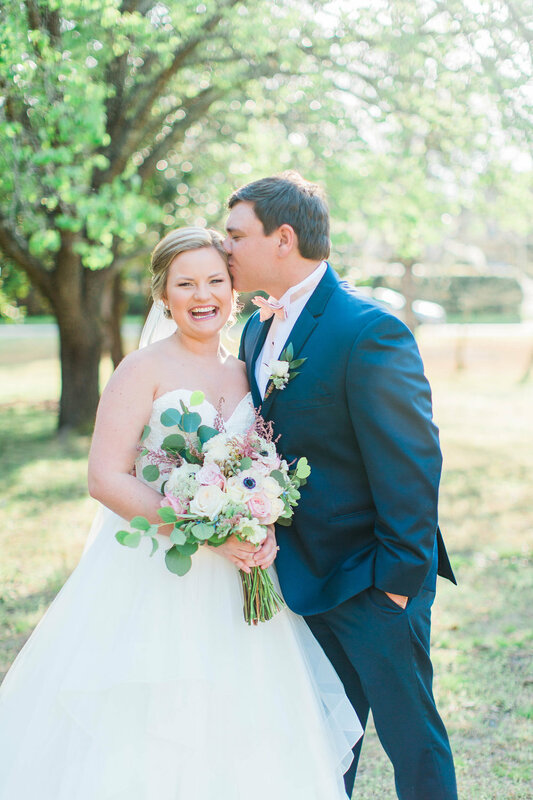 Experience the colorful, sweet Southern charm of this shoot while getting some lovely wedding inspiration (and a happy blast of confetti!). 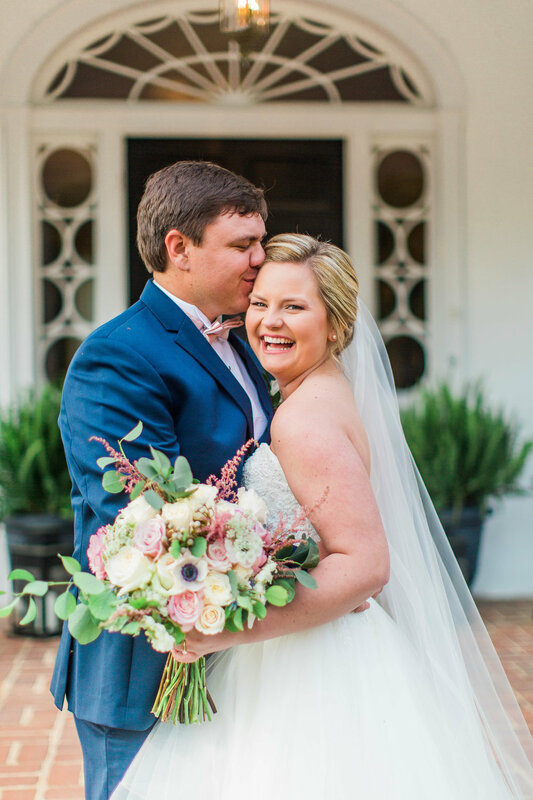 "I loved everything about this old planation house in Camden, South Carolina. It is right in the heart of the old historic district of the city and it had so many fun stories behind it. The operator of the historic house was showing me around and telling me all fun stories being the little things of the house. I also loved massive porch and the 100+ year old oak trees out front." 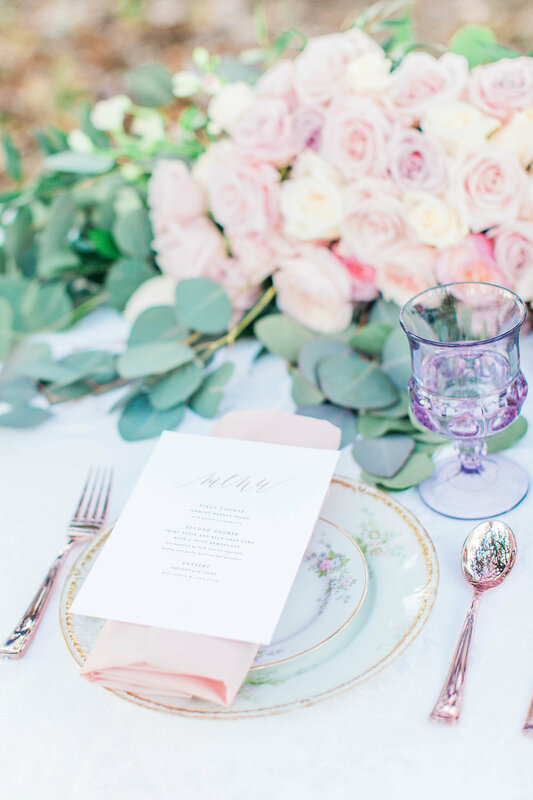 "My inspiration behind this shoot was to really bring the community of creatives together. This is a small town and I always feel a lot of competition rather then community in this town. I wanted to bring it this all together to feature all the amazing venders. I wanted to get together and show that even though we are all small businesses we can still shine just as bright as others. 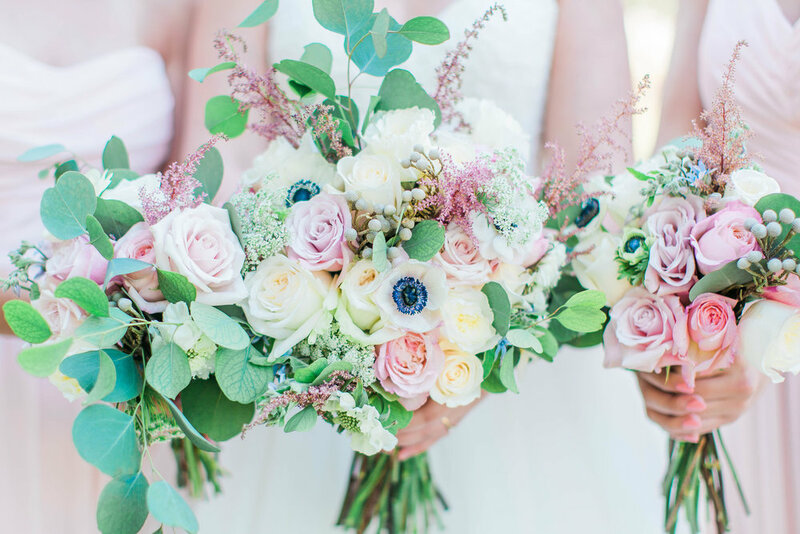 I also really wanted to confidently recommend my brides to other local venders and know they would be getting quality work from them because I have personally already worked with them. " 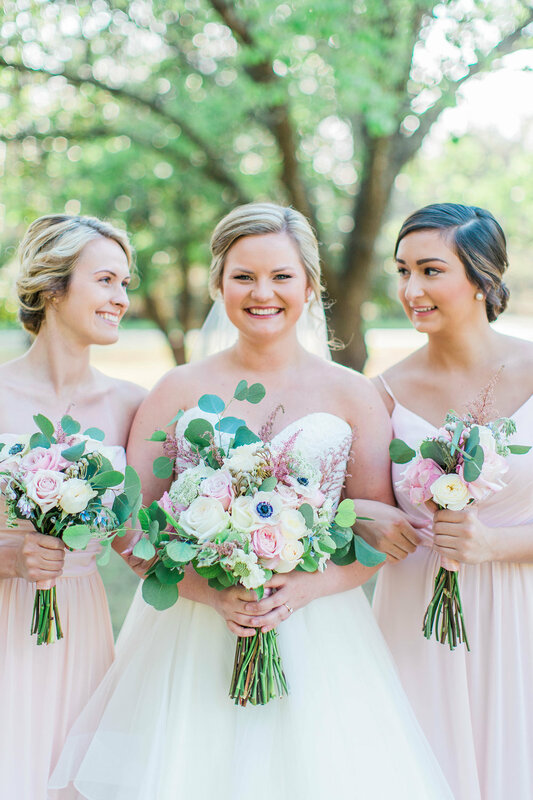 "My most favorite moment of this whole shoot was when all my models walked in realizing they have all known each other forever! I didn’t tell my models at the time who else they would be modeling with and when they all walked in it was a like a mini high school reunion. I loved it so much because it made the shoot so much easier and the models were all so comfortable with each other." "This was my very first style shoot I have ever put together all by myself. Honestly, I was a nervous wreck. If one person decided not to show up the whole thing could have fallen apart, but watching it all come together was the most satisfying feeling. I can’t wait to do it again." "One of my favorite elements of this shot was honestly just how amazing my models and everything came together. I thought maybe I was doing to much for the first shoot but it all came together. 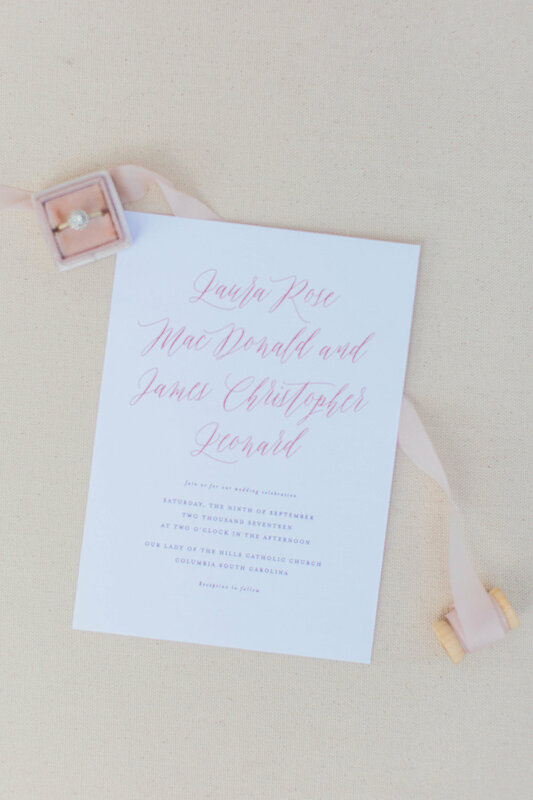 It was amazing to watch all the vendors just become such close friends because of this shoot." 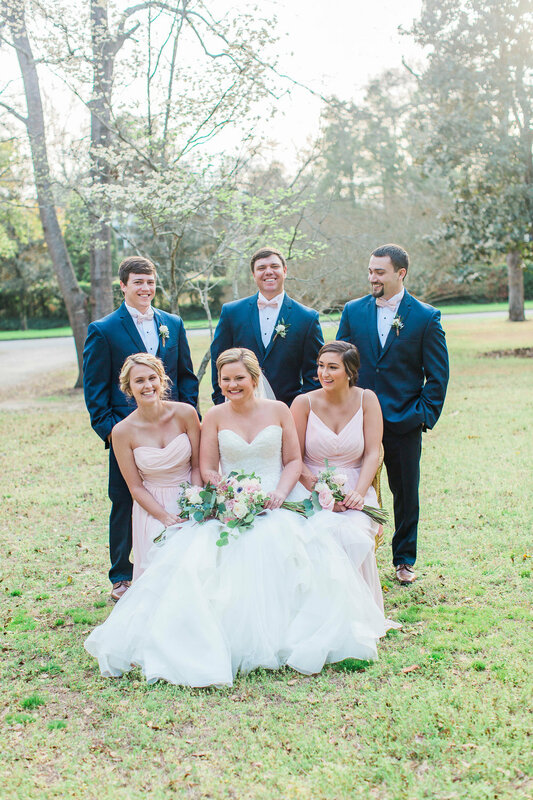 Want more South Carolina styled shoots? Click here!